How much will you need to save for the retirement you picture? product that best fits your financial plan. Answering questions like, “What is my yearly income?” and “What can I comfortably save for retirement?” can be difficult to share with someone. It’s imperative for your financial health to be able to trust the person responsible for your savings. As employees of Alliant Credit Union, know that our Financial Consultants are representatives of the credit union you already trust. 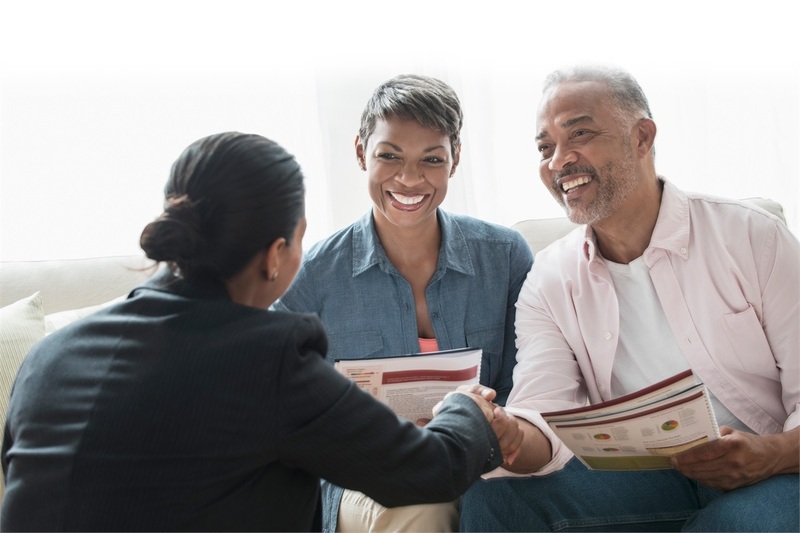 The more that you can share with your Financial Consultant, the more they will be able to personalize your financial plan to support your needs. By asking questions about your net worth, financial needs, retirement plans, comfort level with investing, etc. your Financial Consultants will suggest a product or products that can help you work toward your goals. Remember: you’re never obligated to make any investments with Alliant Retirement and Investment Services. As we strive to uphold a fiduciary standard, our Financial Consultants work hard to give you the best advice possible, but you are ultimately in full control of your finances.